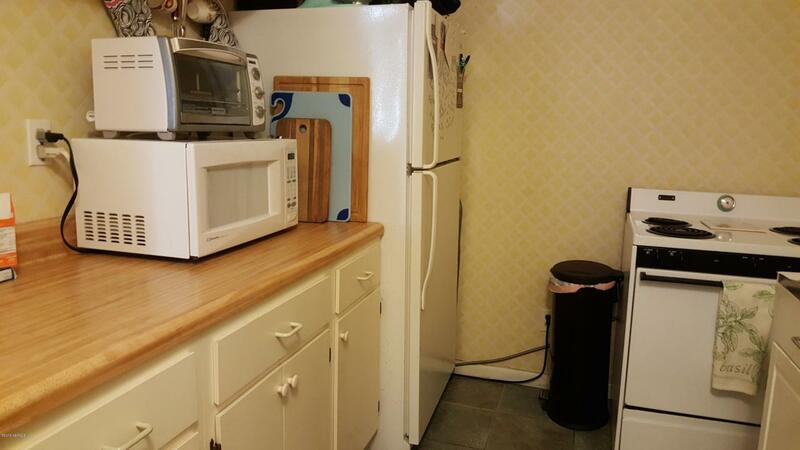 Oceanside living in this condo that is just a few steps to the ocean! 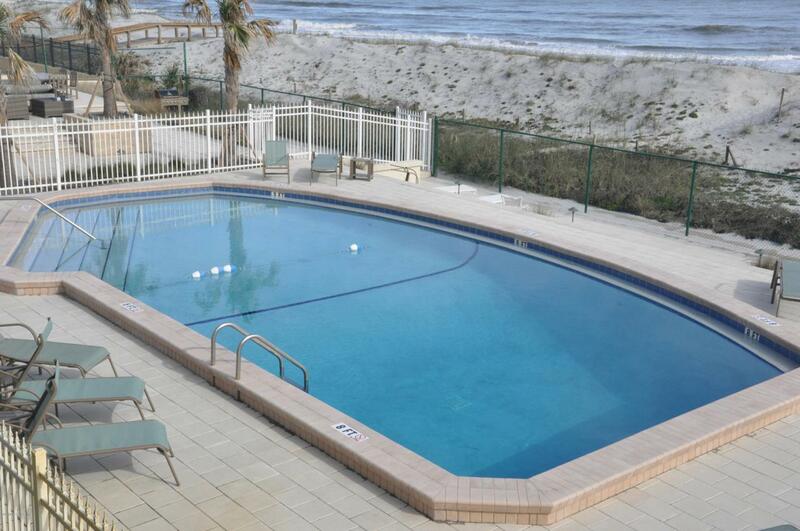 Oceanfront swimming pool & open patio! 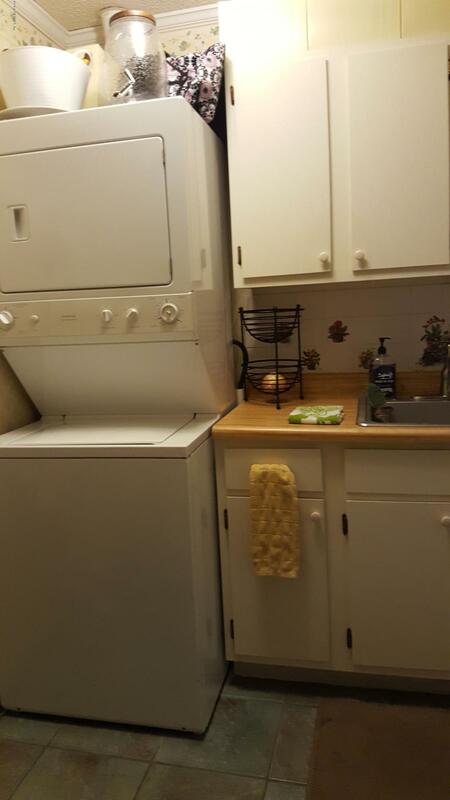 Enjoy the convenience of having your own washer & dryer in the condo! Reserved parking plus guest parking! Stroll on the beach collecting shells or just relax with your toes in the water and watch the joggers, bikers and walkers on the beach! Just a short walk to the fishing pier & the historic Casa Marina Hotel! Gated complex for security. 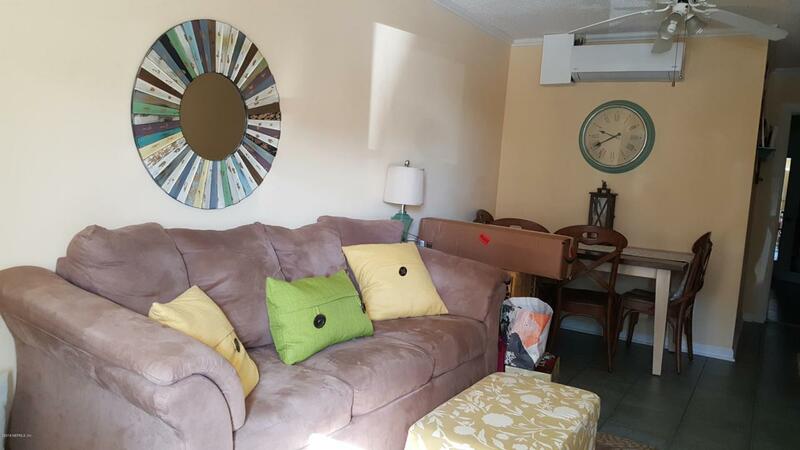 Great location near shops and restaurants!